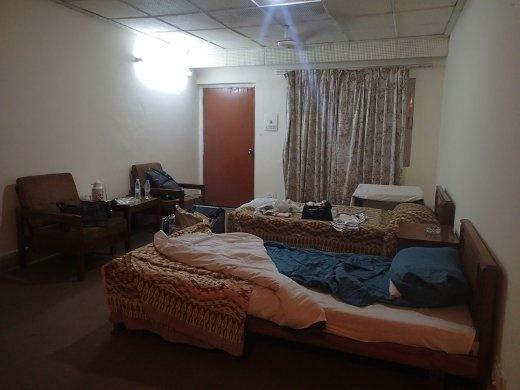 While visiting the most amazing region of Pakistan and after the long drive to Gilgit or Hunza, one wants to stay for a while in a friendly environment with luxurious services. 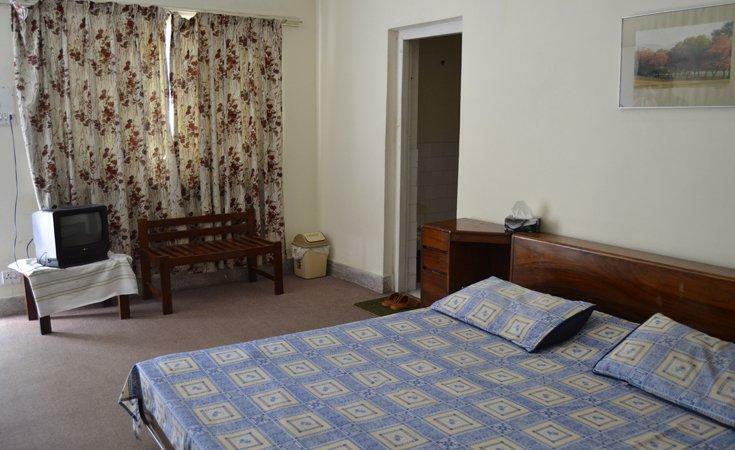 PTDC Motel provides the coziest atmosphere for their customer along with all the basic service at very reasonable prices. 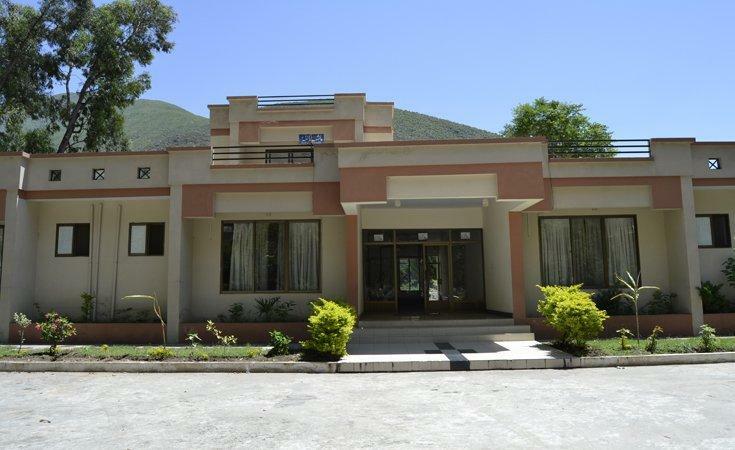 PTDC Motel Besham has located about 272 kilometers away from the capital territory. 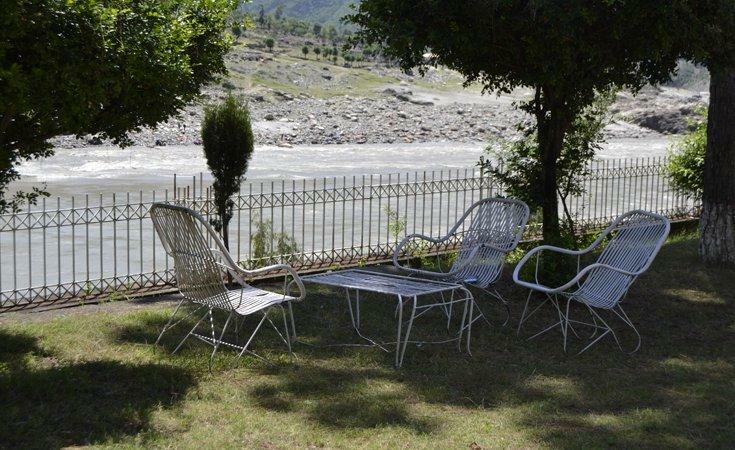 The motel gives the most scenic views along with the Indus River. The rafting water of river help to relax after the long drive. 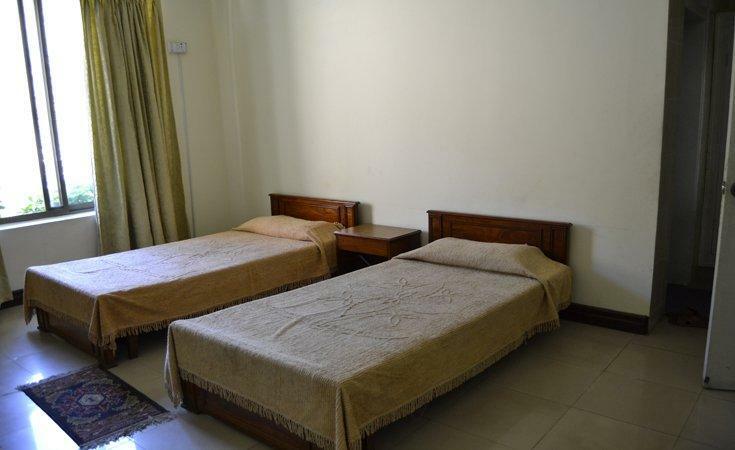 Furthermore, there are 47 rooms, each room is well maintained. 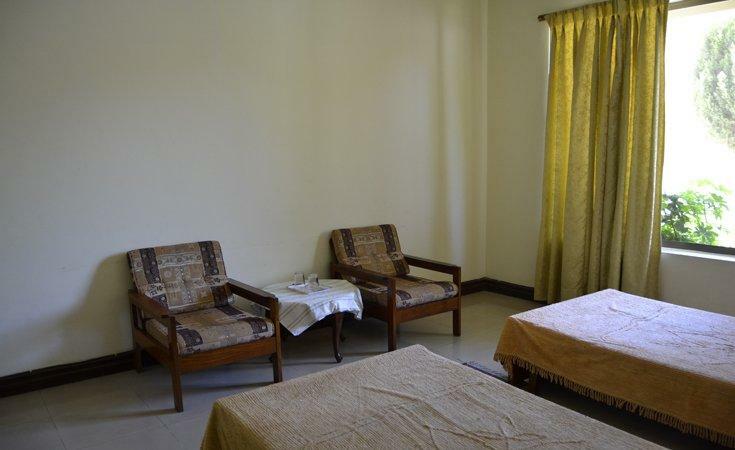 The rooms vary from standard to deluxe up to the guest’s demand. 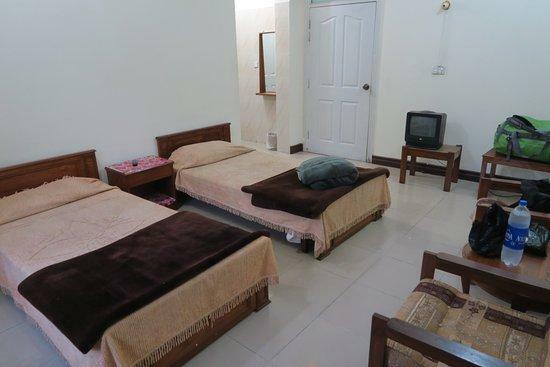 Each room owns an attached bathroom. Hotel staff is well managed and trained. 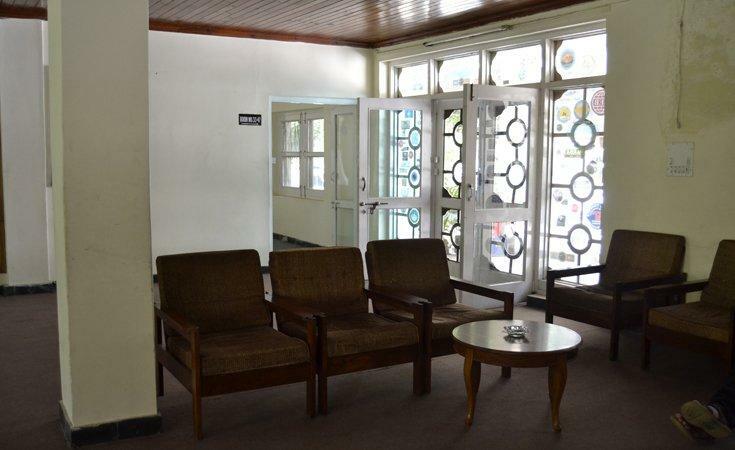 All of the tours whether it’s a couple tour or business tour are all warmly welcomed here. 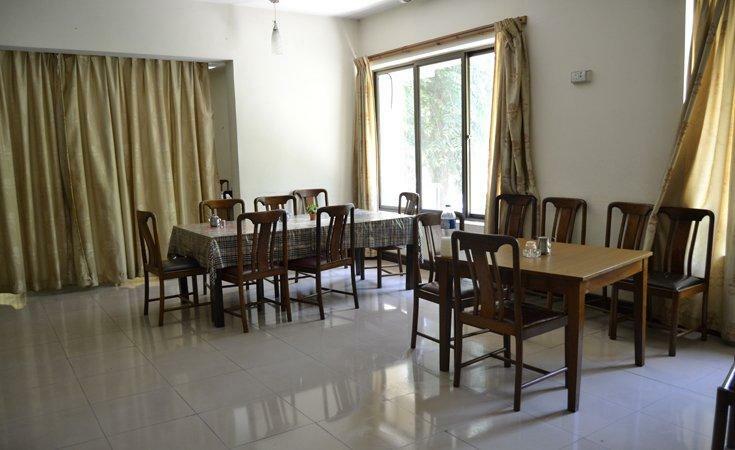 Moreover, the motels also possess a restaurant where chefs served their specialties that have the twist of local and western cuisine. 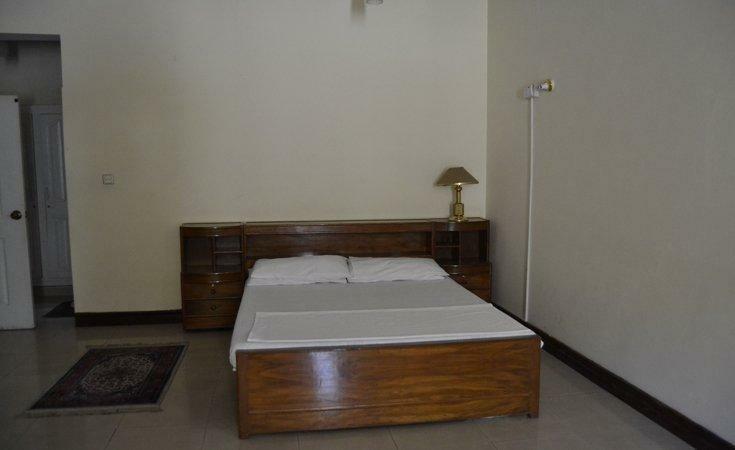 Apart from the basic service that is the telephone, Curio Shop, Satellite TV and Laundry facilities. 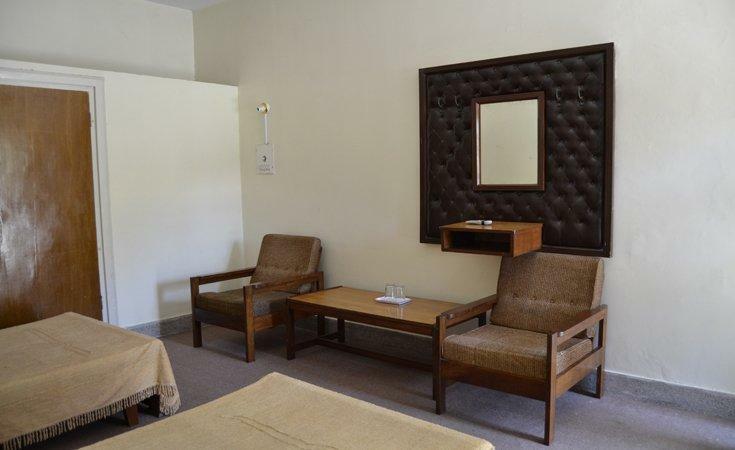 Other amenities are also available at low rates. 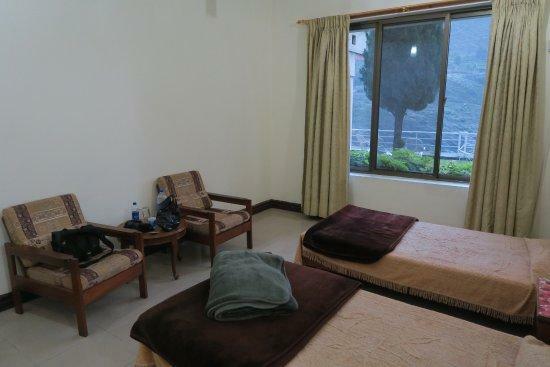 Car hire or jeep hire with a tour guide is also part of top amenities. 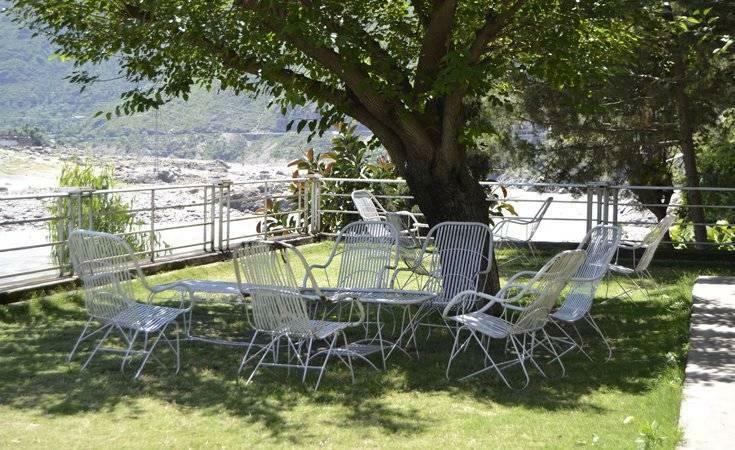 So if you are planning a trip to the most amazing region of Gilgit Baltistan then choose to stay PTDC Motel Besham for the superior rest over.